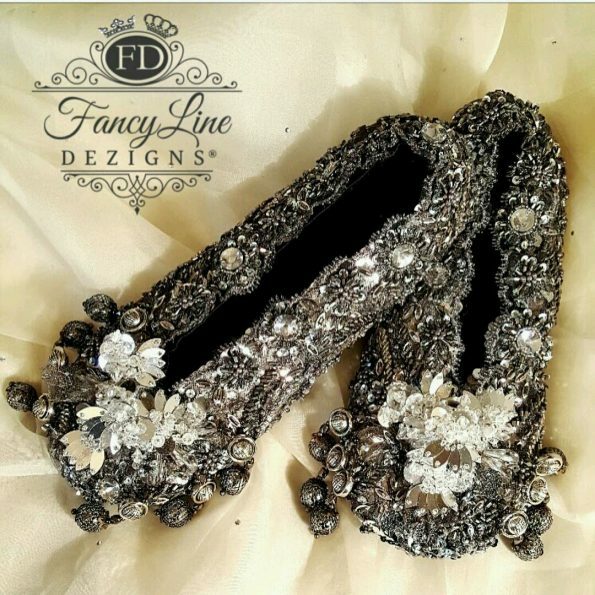 FancyLine DeZigns is a glamorous brand dedicated to create a beautiful style for slippers and other complements not only for brides, but also for all the women that are in love with them. 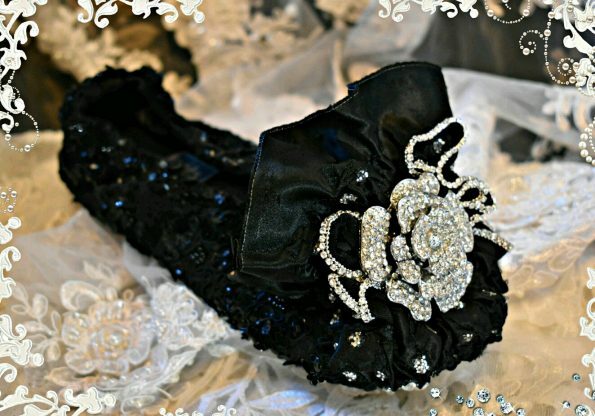 Luxury and comfort is what makes them to be used by the most exigent customers. 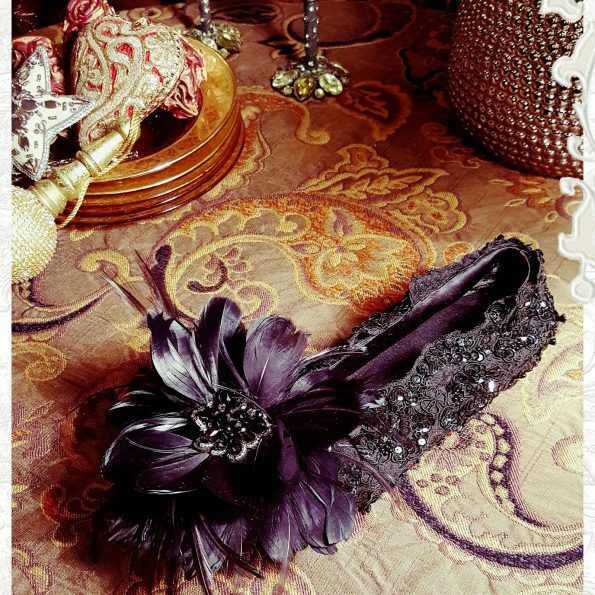 In front of the company is Bree, who is the owner, founder and the soul of all creations. 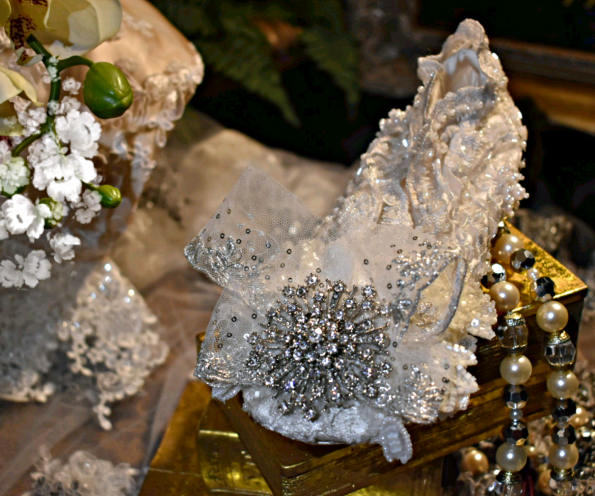 “As a Multi Award-Winning Designer, I focus on beauty while never compromising comfort. 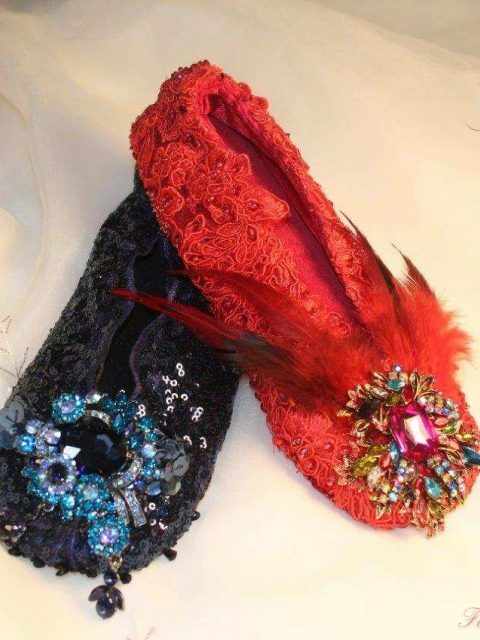 All hand artistry… hand stitching and hand painted soles contribute to making FancyLine Slippers works of art. 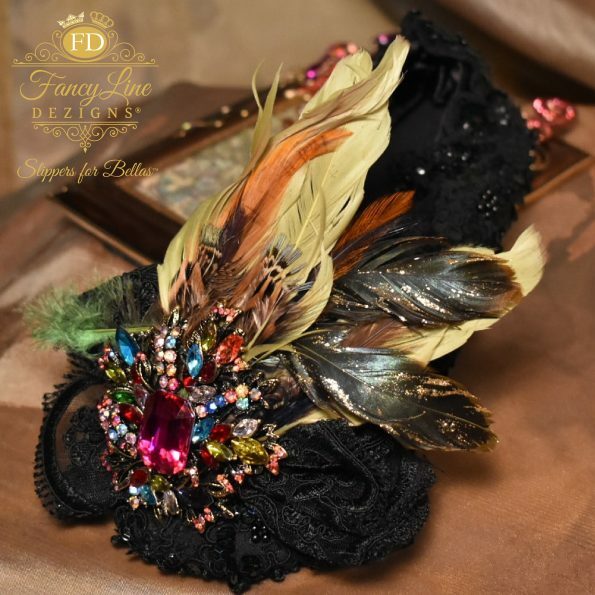 I search for all things fancy and seek to find fabulous features to provide Excellence in quality and service! 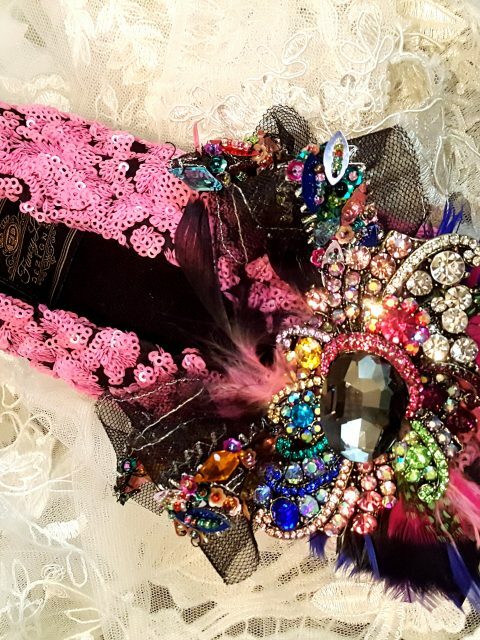 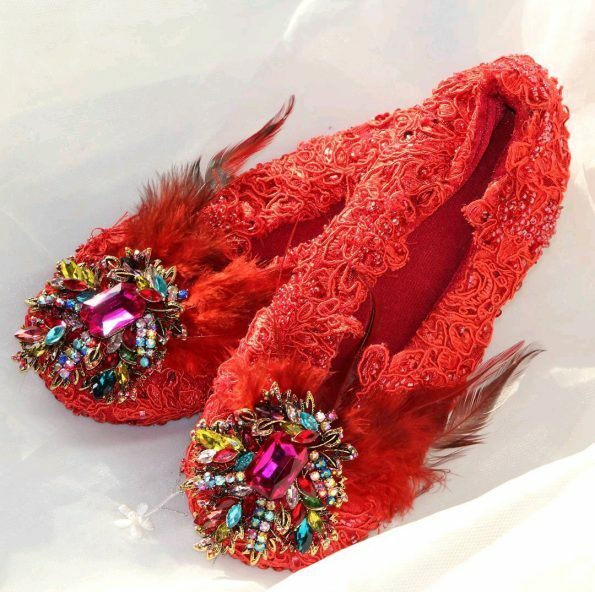 Compliments such as “You’re like the Judith Leiber of Slippers” and “I have Never seen anything like your Slippers” always inspire me to push the boundaries as I combine fashion with art. 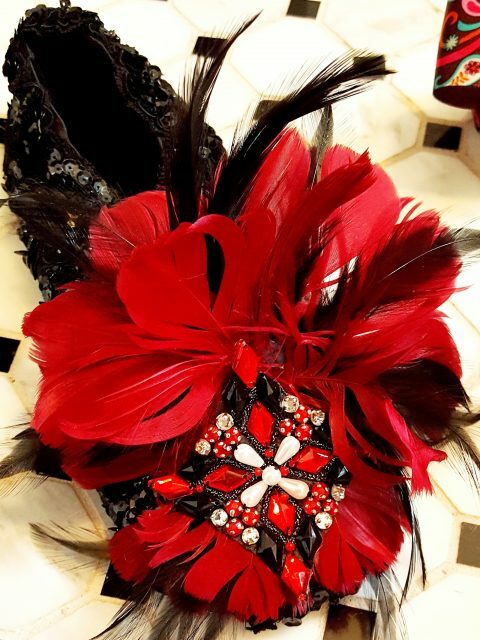 I am honored to be recognized for my passion and innovative designs and to have received multiple Awards including being named a Leader in Luxury”. 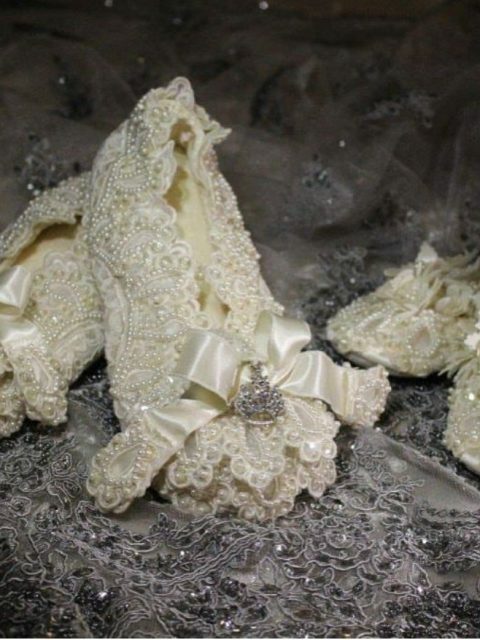 FancyLine was founded providing the “elegant solution for Brides & Bellas”, the glamorous transition from heels to flats. 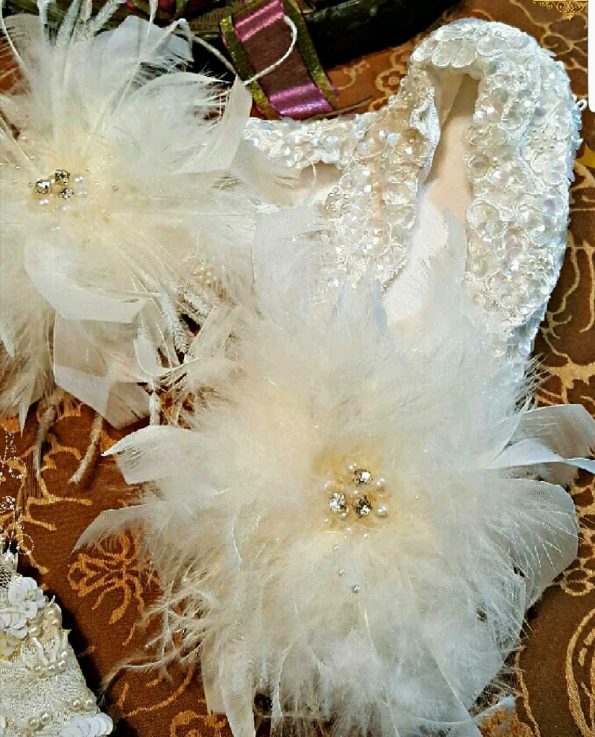 FD Designs couture handmade footwear to compliment special occasions attire although is not necessary a excuse only the desire to loung in luxury. 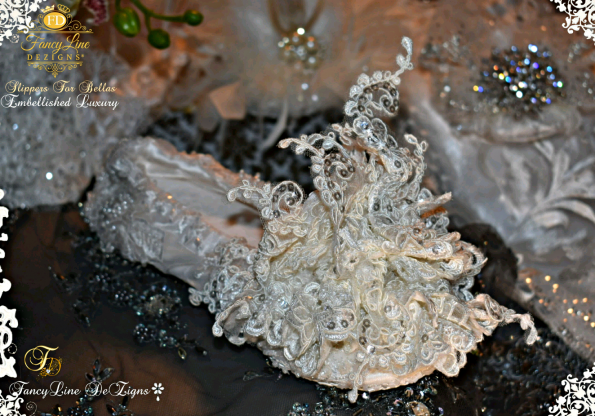 Its dedication to fashion artistry means that we never need to compromise, we never have to settle. 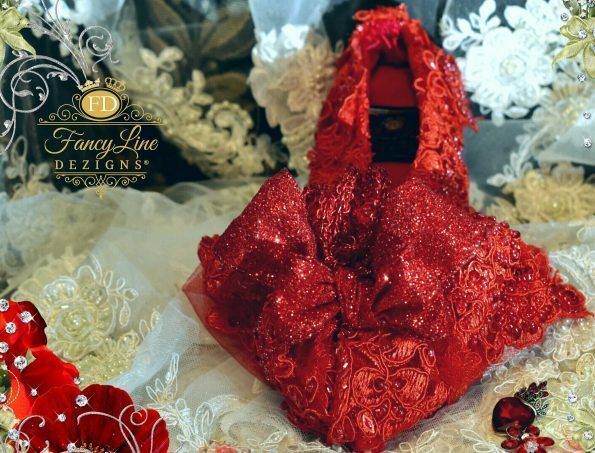 FancyLine offers Limited Editions and Bespoke Services which allow them to embrace their unique Style, their personal flare of the most imortant ocassion in our lives. 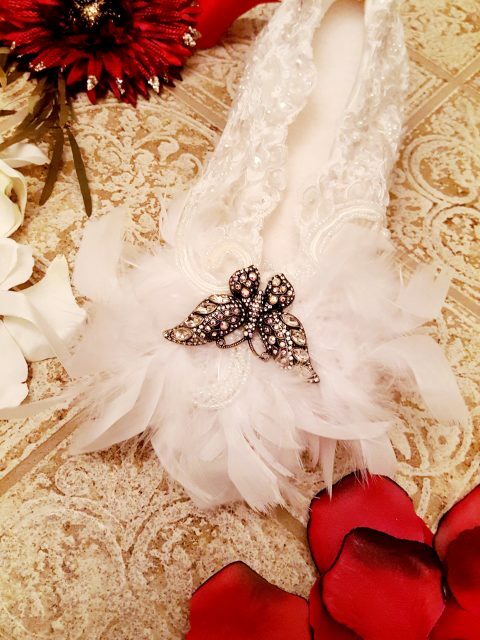 It can be elegant and always be fashionably styled and not only with the glamorous slippers, but also with the sashes that this brand also offers us. 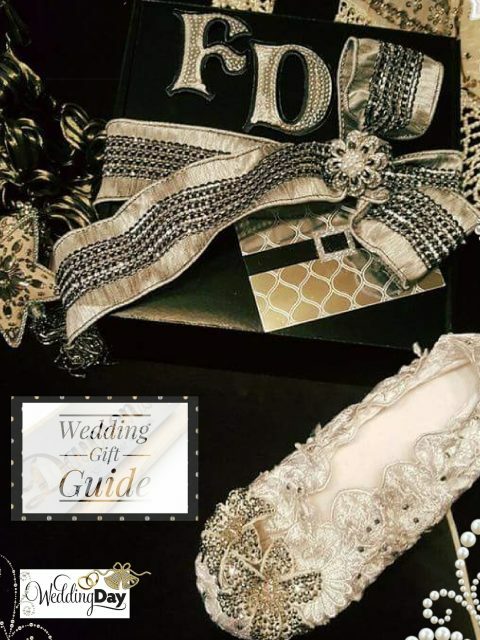 This luxury brand appears in the most famous brides magazines and was nominated for the Award of Luxury Bridal Fashion & Accesories 2018 in United Kingdom.